When STAR WARS: THE LAST JEDI takes theaters in FORCE (get it?) 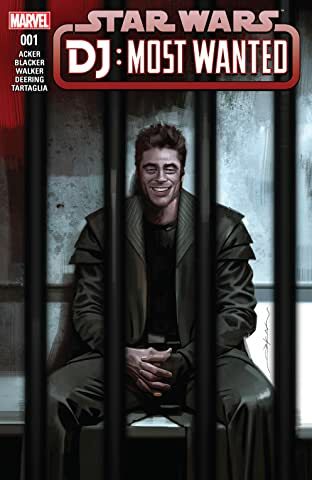 this December, Star Wars fans will get a peek into some new dark corners of the Galaxy Far Away…and out of one of those corners scuttles DJ, the mysterious character played by Benecio Del Toro! Who is this mystery man, and what put him in the path of our Resistance heroes? 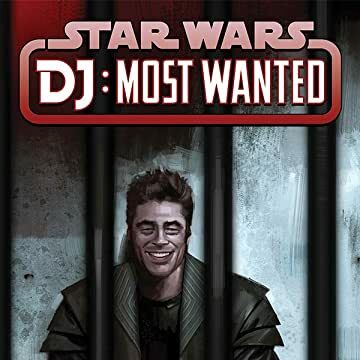 Join Ben Acker & Ben Blacker (Star Wars Join the Resistance, Star Wars: The Last Jedi – The Storms of Crait) and Kev Walker (Star Wars: Doctor Aphra, Darkhawk) as they reveal a day in DJ's life just before his appearance in the film!